Siskiyou County Superior Court is accepting Applications for a Court Reporter or Senior Court Reporter. Annual Salary Range is $51,403 to $62,481 or $56,544 to $68,729. Please visit our website at www.siskiyou.courts.ca.gov for job announcement and application. Deadline to submit application and materials is April 29, 2019. The Superior Court of California, County of Santa Cruz is seeking highly qualified candidates to create an eligibility list for filling future vacancies for Court Reporter at its Santa Cruz and/or Watsonville Courthouse locations. The Court offers a generous benefits package, which includes life insurance, a choice of health plans, dental and vision plans, membership in the California Public Employees Retirement System (CalPERS), paid holidays, and paid time off. Employees pay a portion of their own PERS retirement. Only those candidates who submit a completed application packet (application and resume) by 5 p.m. on April 19, 2019, and who meet the minimum qualifications will be invited to a formal interview. For a full job description and court application, please visit our website: http://www.santacruzcourt.org. Human Resources Department 831-420-2275. Ventura Superior Court is hiring Court Reporters and is now accepting applications. Click here for information. We are actively recruiting for full-time (official) Court Reporters where we offer on the job training and a mentorship. In addition, the salary is supplemented with a generous benefit package including employee paid medical, dental and vision. Employees accrue sick and vacation time based on length of service time. 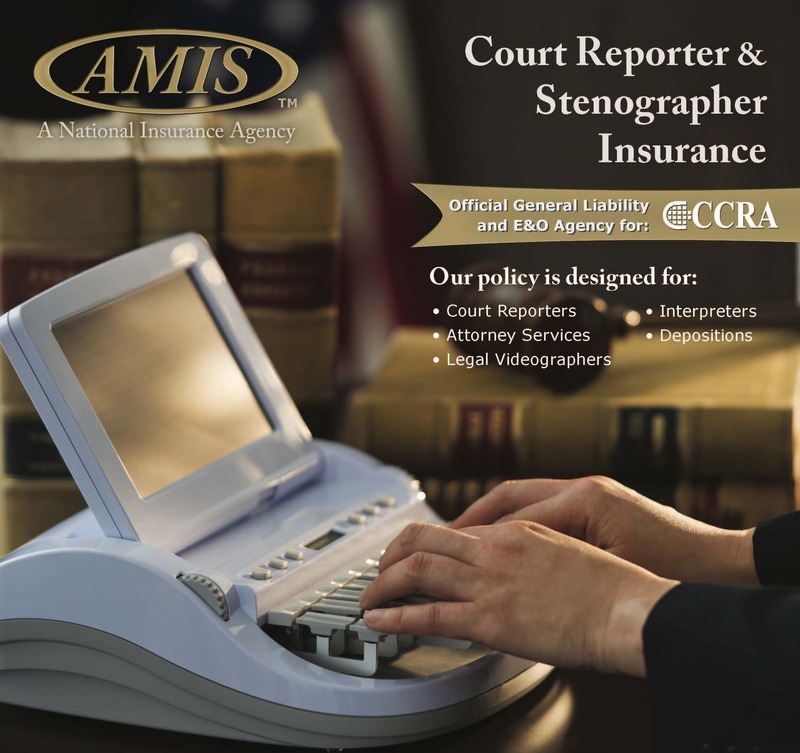 Court Reporters may earn up to 7% premium pay for real time services and certification. Applying is easy visit our website https://www.governmentjobs.com/careers/kerncourts or contact Erica Lawson at [email protected] or (661) 868-5347. Luminex for sale. Well taken care of and in excellent condition. Purchased in 2016 to take CSR. Career change reason for selling. Student software installed and ALL equipment and accessories included. Advertising opportunities are available on this web page to organizations and vendors in the court reporting industry. Click here to place an ad. Classified advertising is available on the web page. The price is $25 for five (5) lines with each additional line costing $5.00 each. Classified ads will appear for three months for this price. Reporter employment classifieds submitted by members and no longer than nine lines will be posted at no charge up to twice a year. Employment classifieds place by California courts will also be posted at no charge. Classifieds must not exceed 30 characters and/or spaces per line. 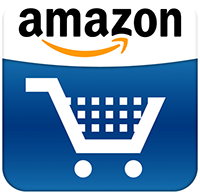 Payment for web page advertising must be received in full prior to the ad being placed on the site. Click here to place an ad. Updates to the web site are made monthly. No prorating of fees will occur. Advertising will be accepted on a first-paid basis. CCRA does not bill for classified ads.